Sinbad blew into the Windy City! 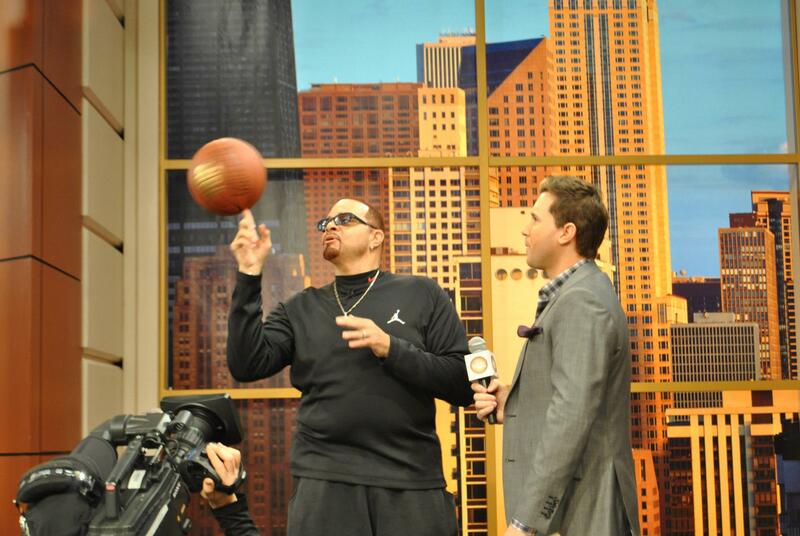 On Friday, comedian Sinbad made an appearance on ABC’s “Windy City Live” prior to his show at the Chicago Theatre. After having fun chatting it up (and taking photos) with hosts Val, Ryan and Ji, he tweeted about his feelings about his trip to Chicago. All rights to the image and quotes belongs to Windy City Live, ABC and Sinbad [@sinbadbad]. This entry was posted in comedy, Entertainment and tagged Buddy Guy, Mike tyson, Sinbad. Bookmark the permalink.